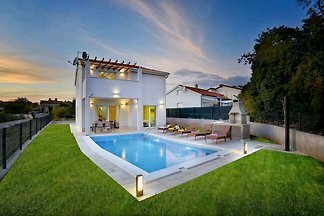 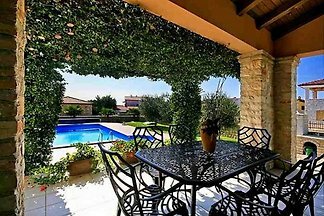 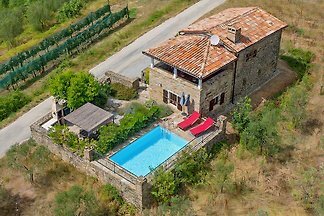 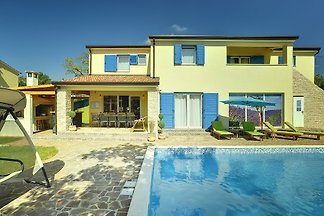 Villa Martina Bijazici is a spacious and nicely furnished holiday home with swimming pool near Svetvinčenat in Central Istria. 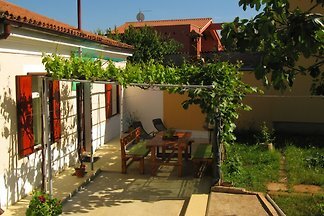 Apartment for 4 persons in a family house in a quiet location with garden, terrace and grill. 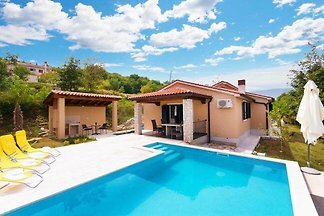 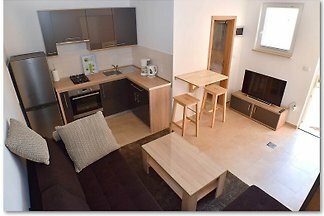 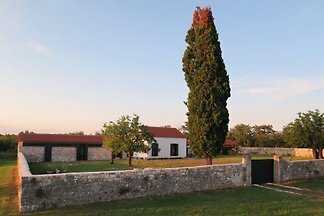 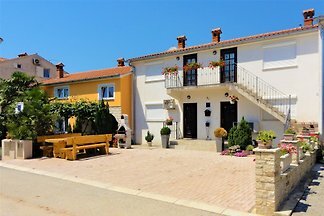 Casa Dvi Mendule is a nice small rustic holiday home set in Nova Vas, a village close to Novigrad. 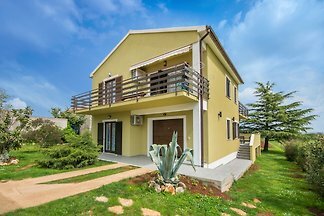 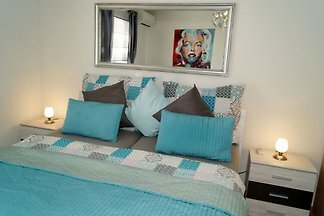 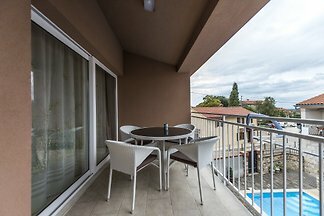 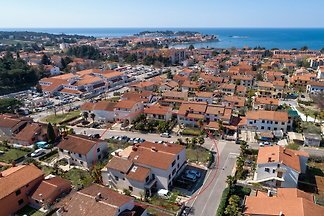 Apartments Cadum are located in a family house in the wider center of Poreč. 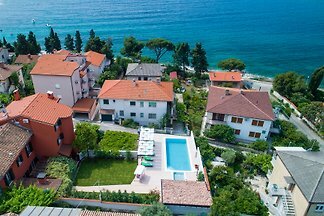 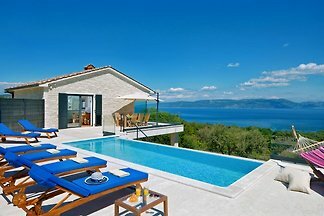 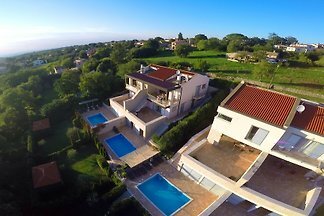 from 5 1243 holiday homes & accommodations in Istria were rated with an average of 4.6 out of 5 stars ! 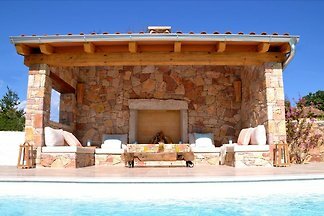 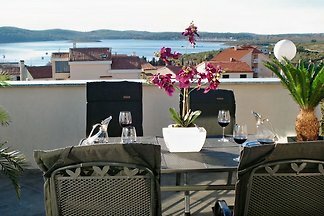 Rent successfully your holiday flat or holiday home in Istria in only 20 minutes !